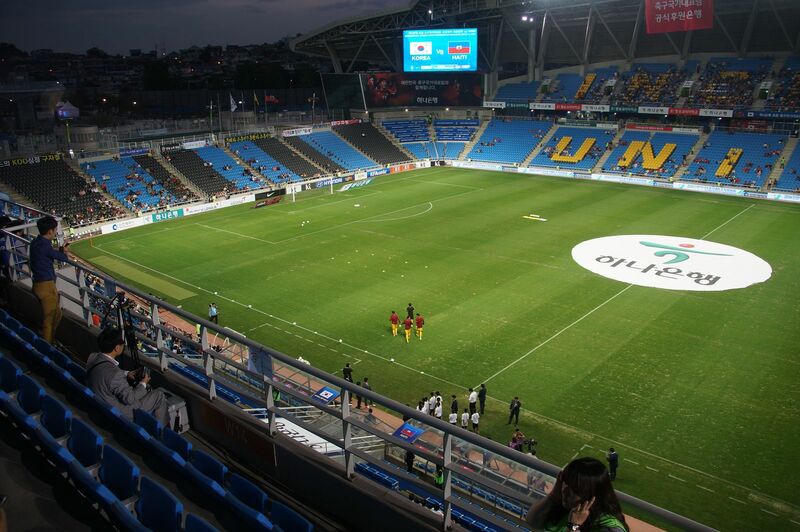 One of the most characteristic and rather outnumbered football-specific venues built in South Korea. 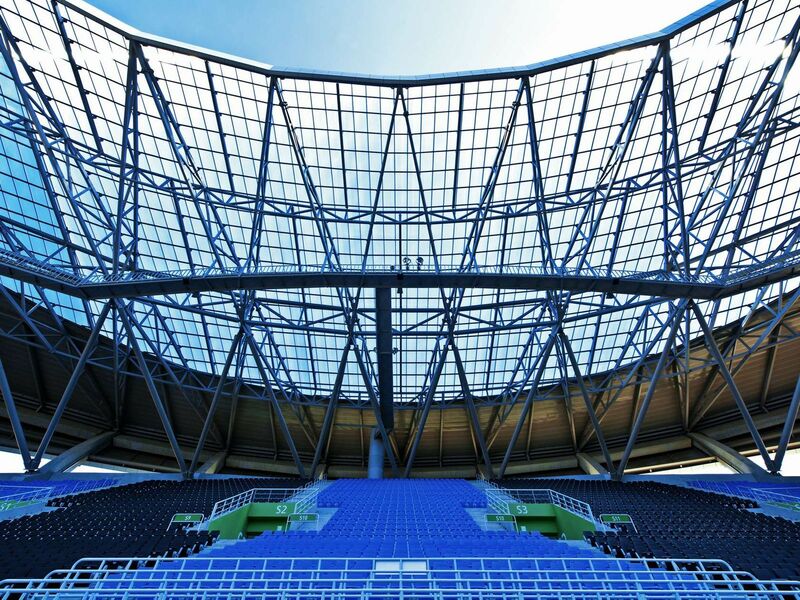 Construction of this stadium started back in mid-2008, but due to delays ended no sooner than in early 2012. 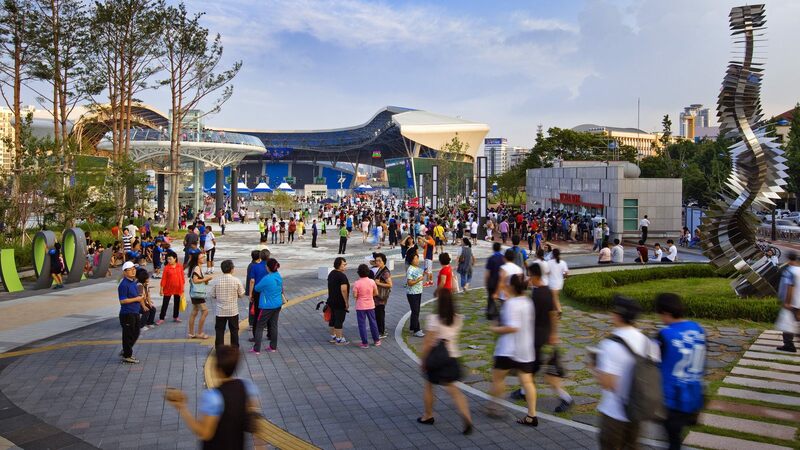 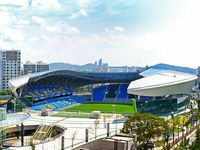 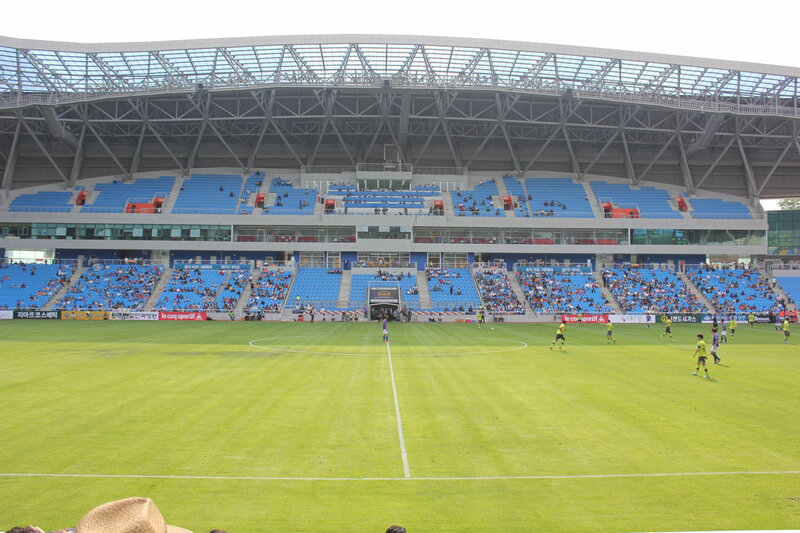 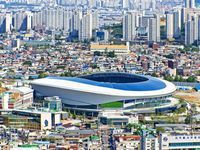 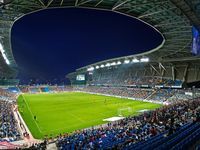 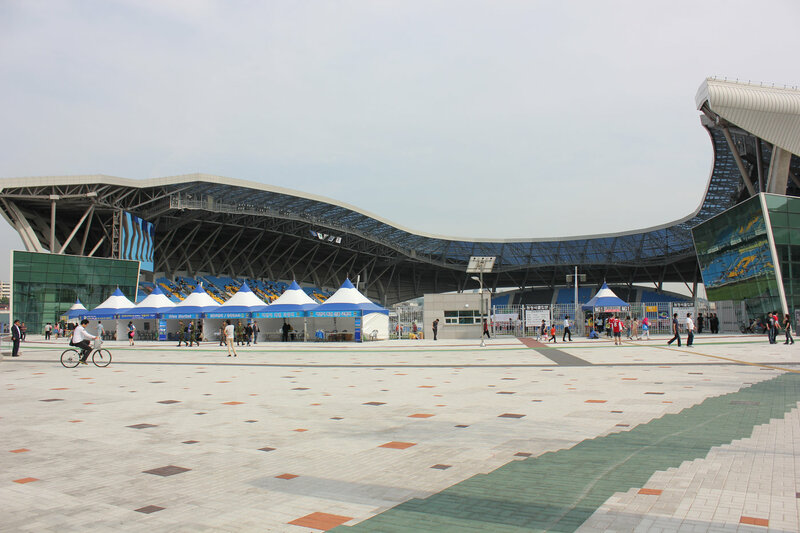 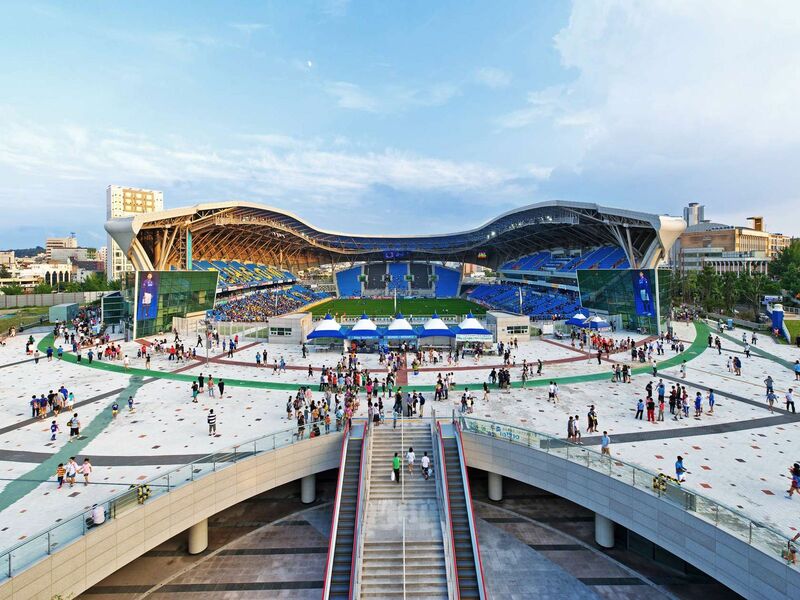 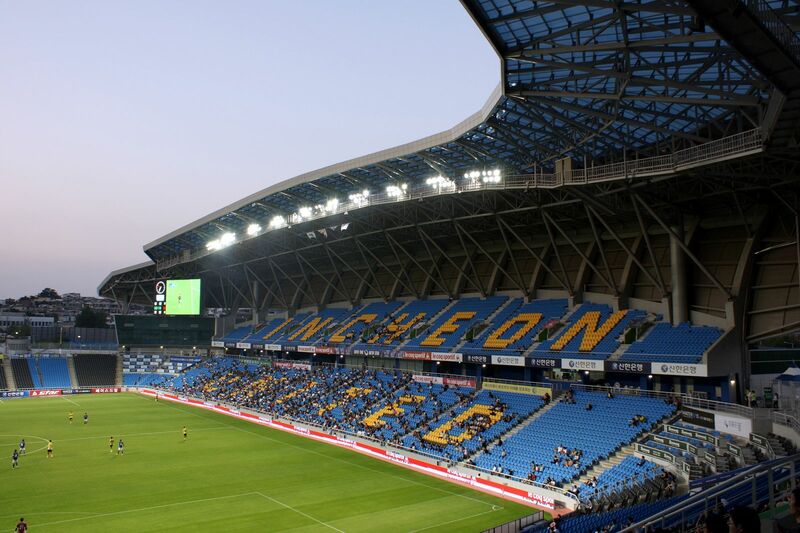 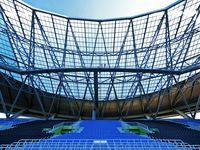 During construction the project, connected with large residential development, was called Sungui Arena Park, but since the opening it's usually referred to as Incheon Football Stadium. 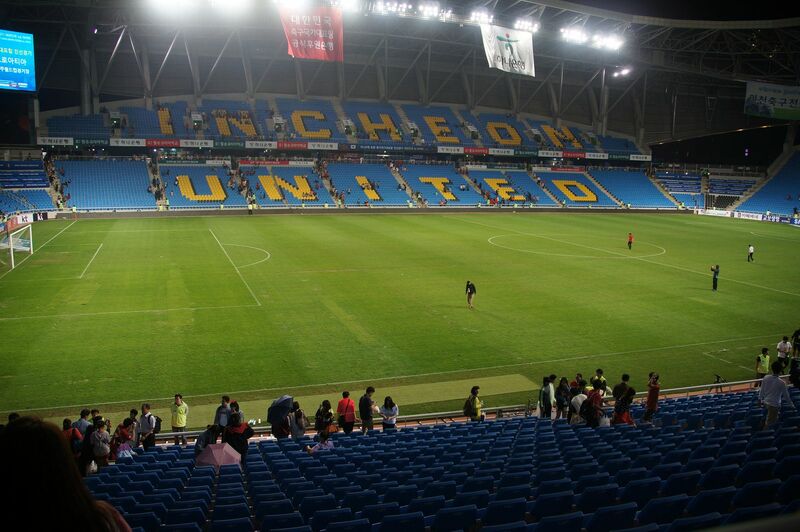 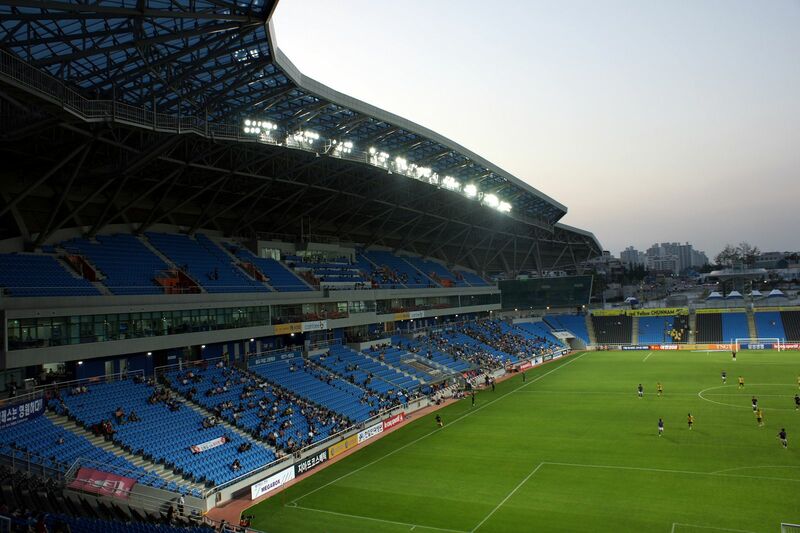 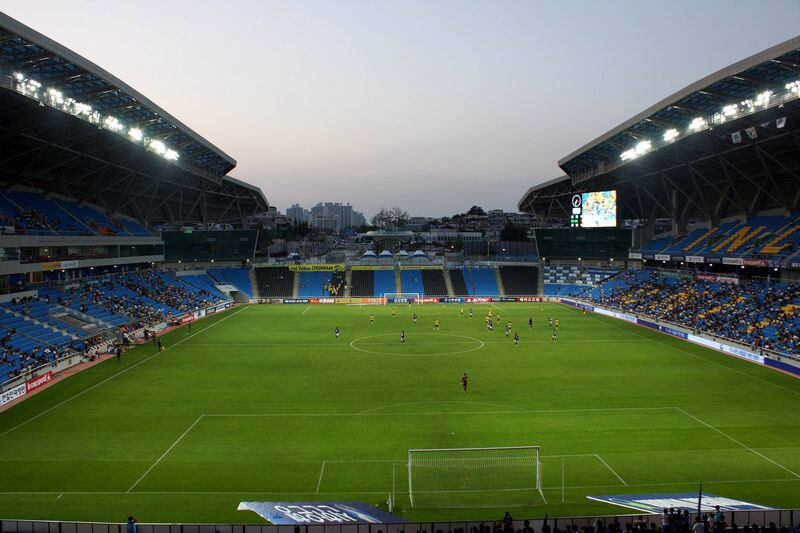 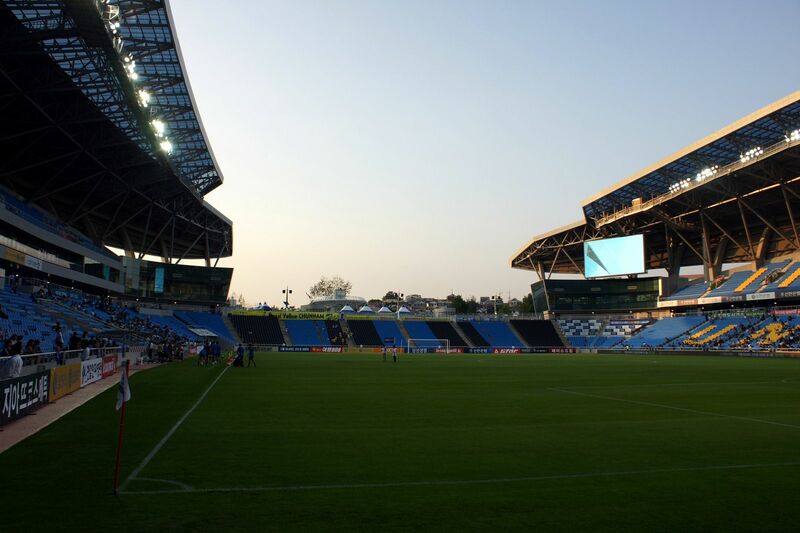 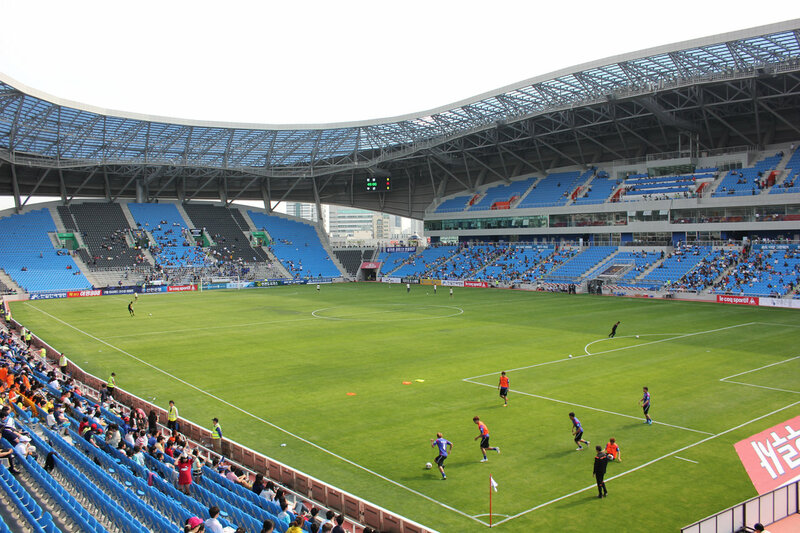 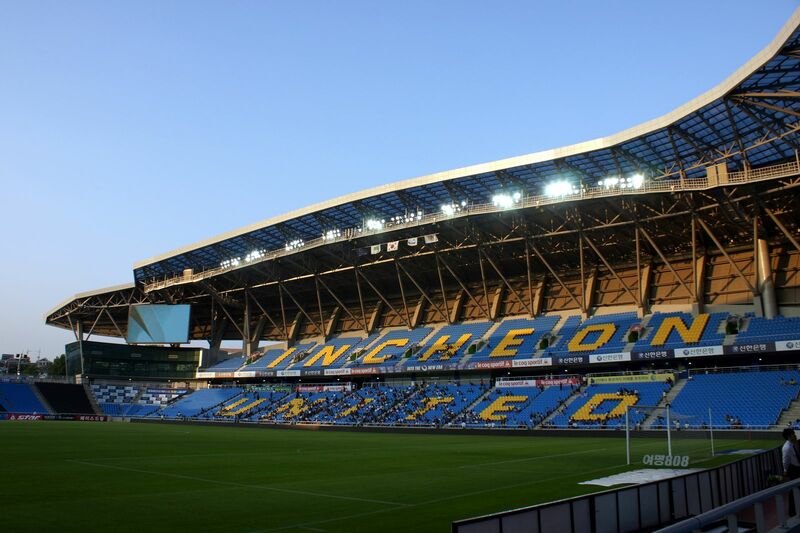 With capacity just below 21,000 it's only the 4th largest venue of Incheon, but the only one dedicated to football. 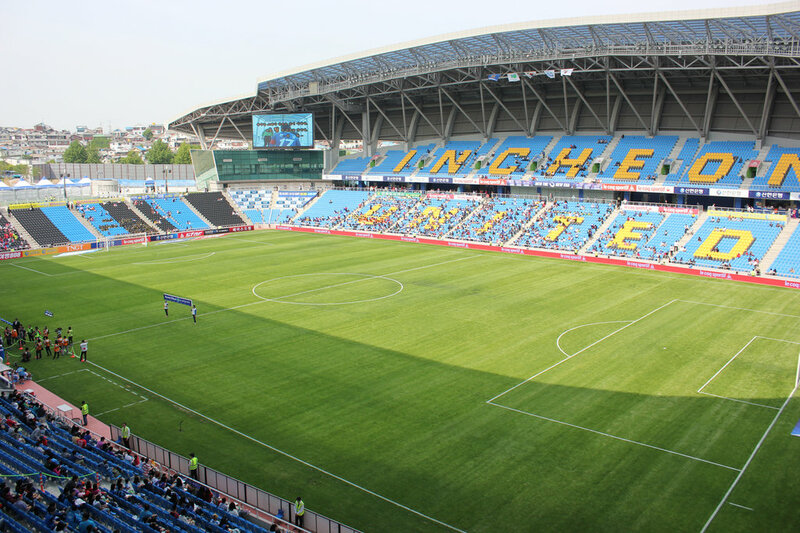 Sunce the planning stage it was set for Incheon United to move in since they were forced to use too large stadium built for the 2002 World Cup. 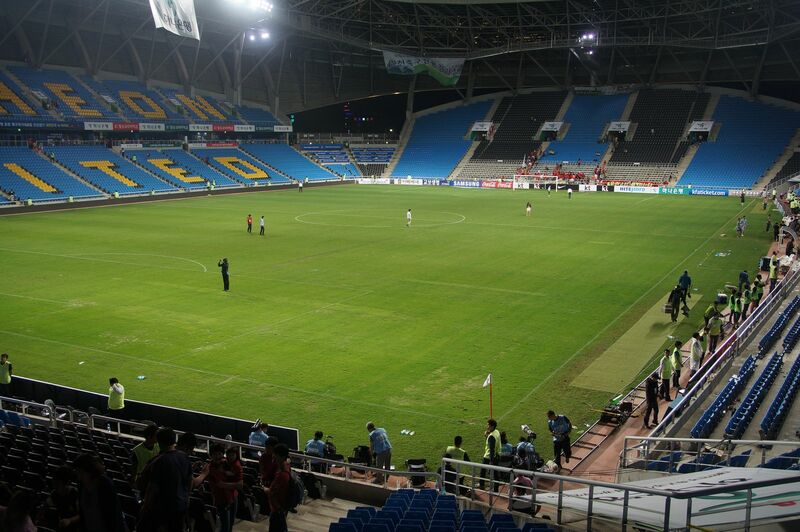 The current venue suits the club and allows it to grow as it has extensive commercial facilities. 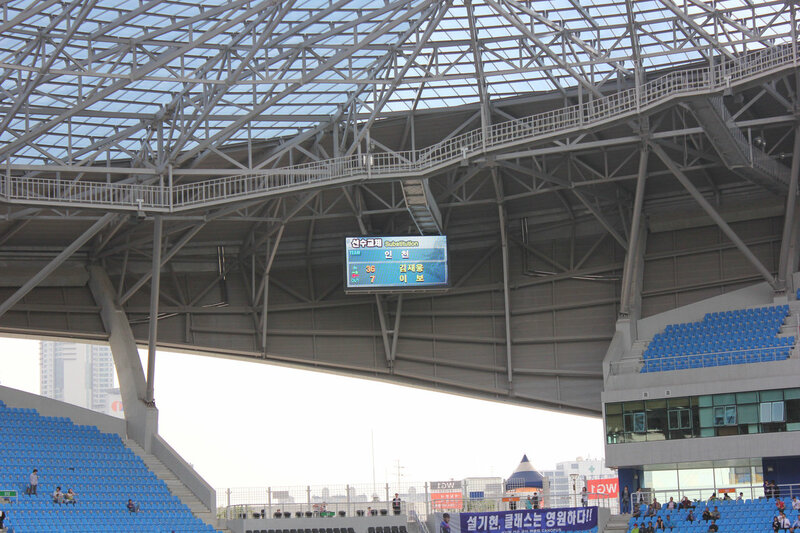 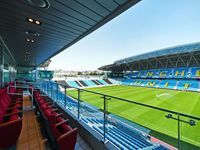 There are not only skyboxes, but also two restaurant terraces located in the corners. 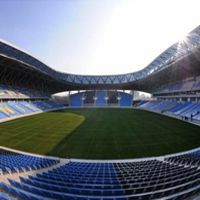 Most vocal supporters are located at a dedicated single-tier stand behind one of the goals. 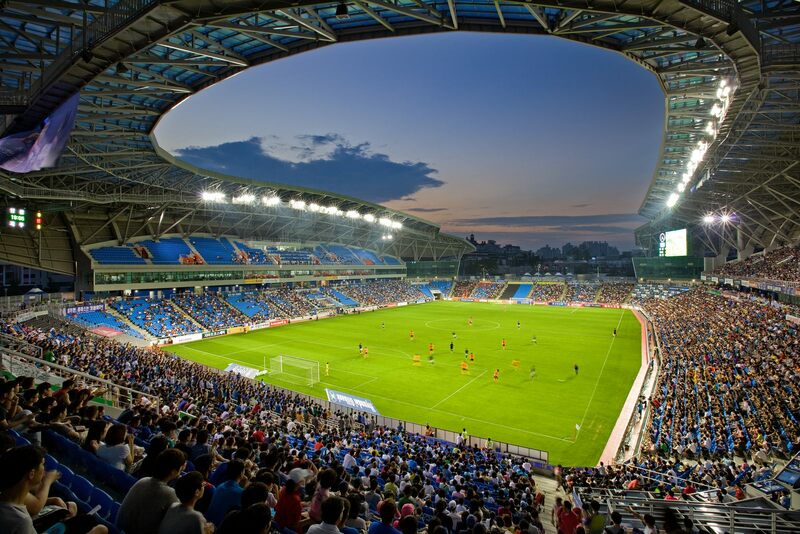 Futuristic outer shell, almost flawless interior layout and a football-specific one to begin with – this isn’t common in Korea. 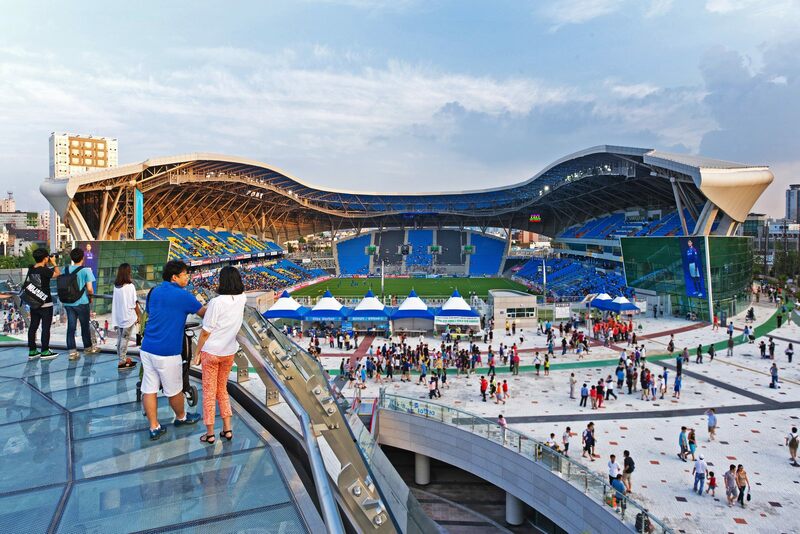 In our opinion the best venue opened there since the 2002 World Cup, if not ever at all. 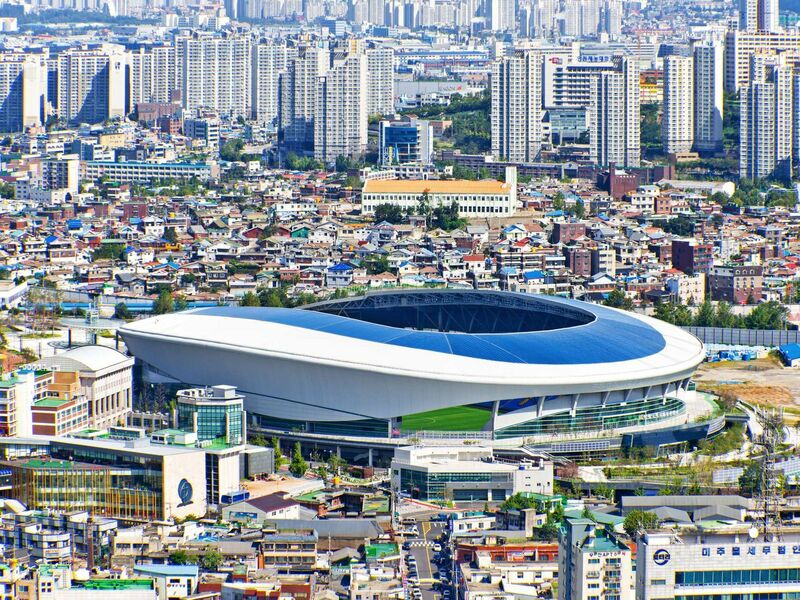 If you don't know these cities, no worries. 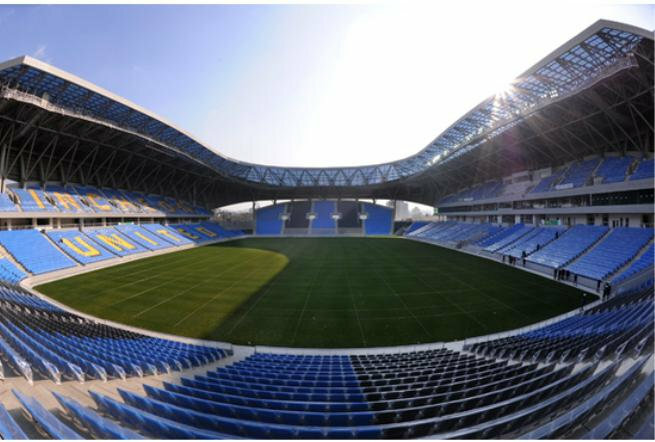 All you need to know is they've got really decent stadiums. Two have a running track and one is football-specific. 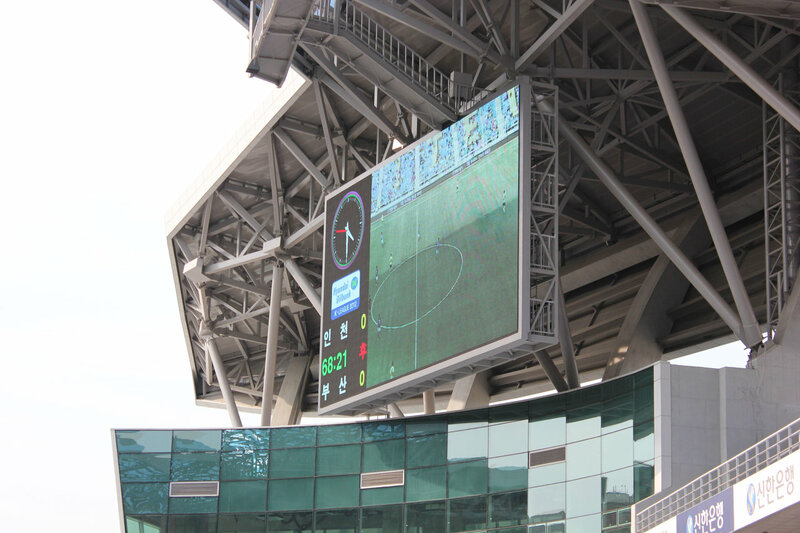 Oh, how specific. 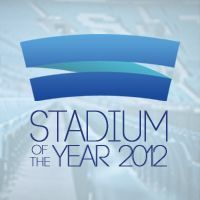 Real gem, this one!